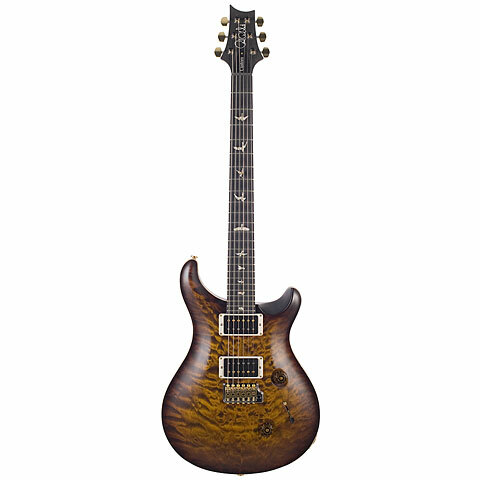 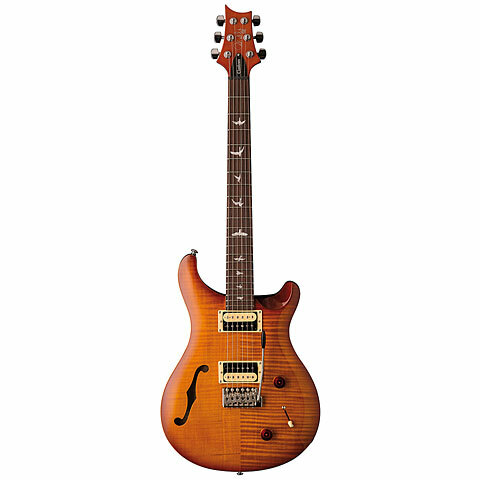 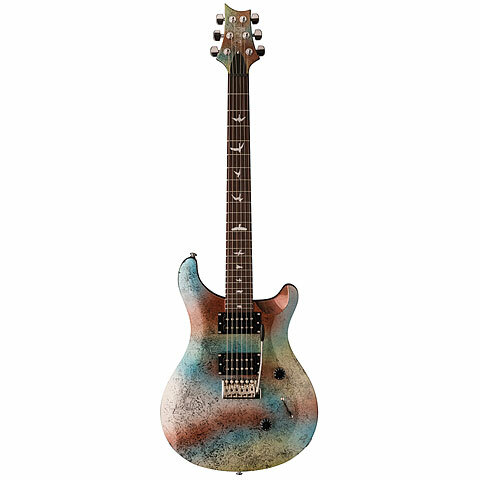 PRS Guitars stands for Paul Reed Smith Guitars. 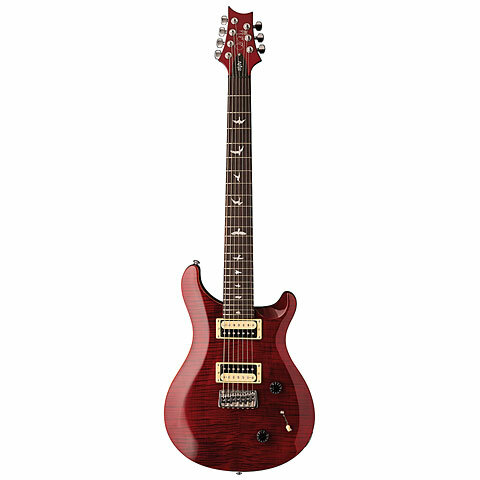 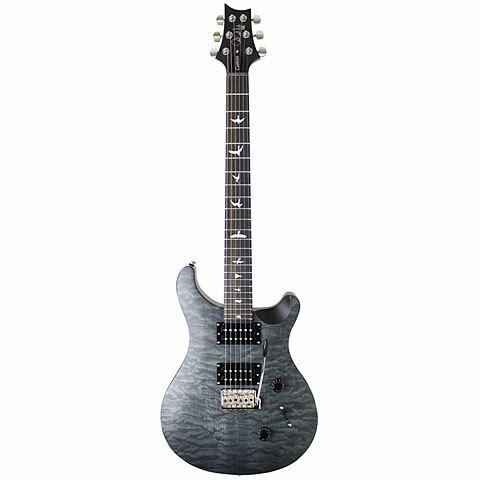 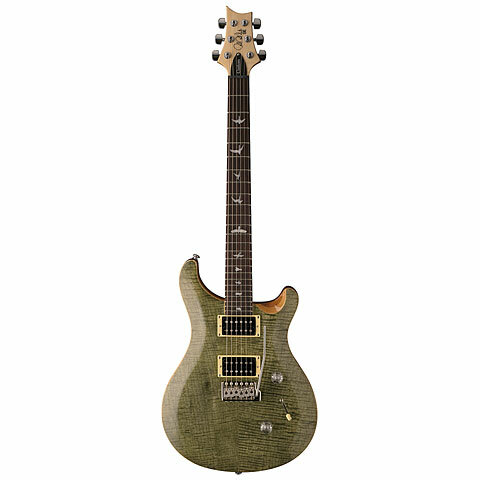 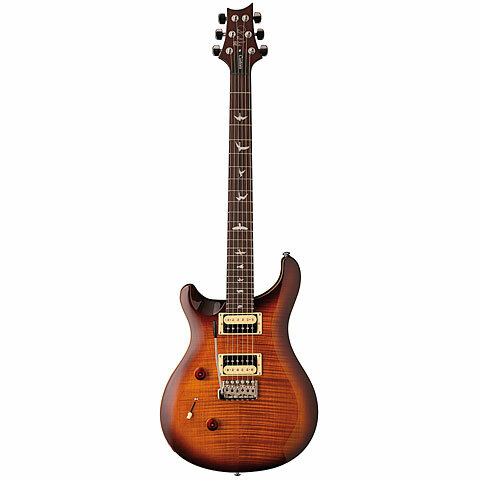 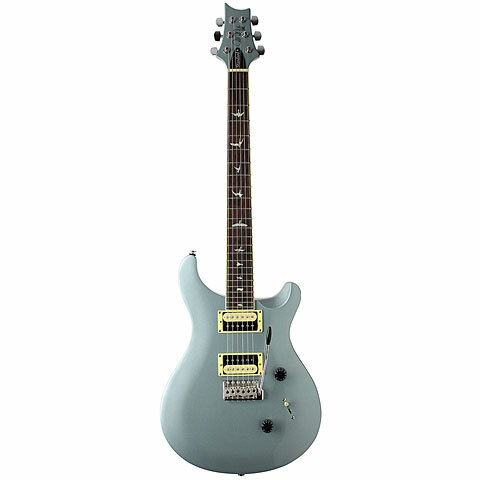 PRS guitars offer an alternative to Gibson and a Fender guitars. 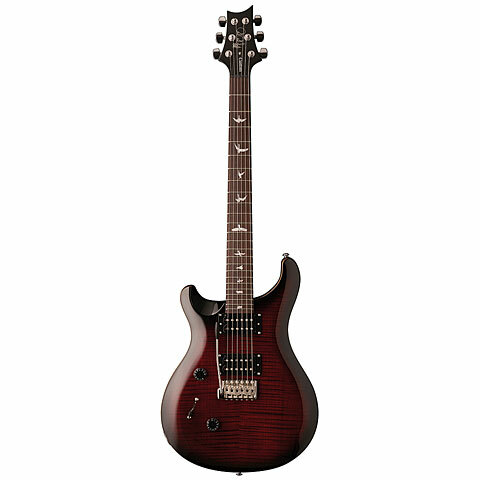 PRS models are very similar to some Gibson models, so much so that Gibson sued PRS, though Gibson lost the case. One reason for the similarity is that Ted McCarty, former president of Gibson Guitar Co was Smith's mentor. PRS guitars took off in 1976 when Carlos Santana tried one of Paul Reed Smith's guitars at a gig, and ordered two models.